Purple Bokeh Christmas PSD Background - Free Photoshop Brushes at Brusheezy! Tired of the red and green explosion? Purple Bokeh Christmas PSD Background to the rescue! This richly colored Merry Christmas PSD background is decorated with a dark purple and turquoise bokeh color scheme and snowflakes to add some winter charm. Rather have the vector version? 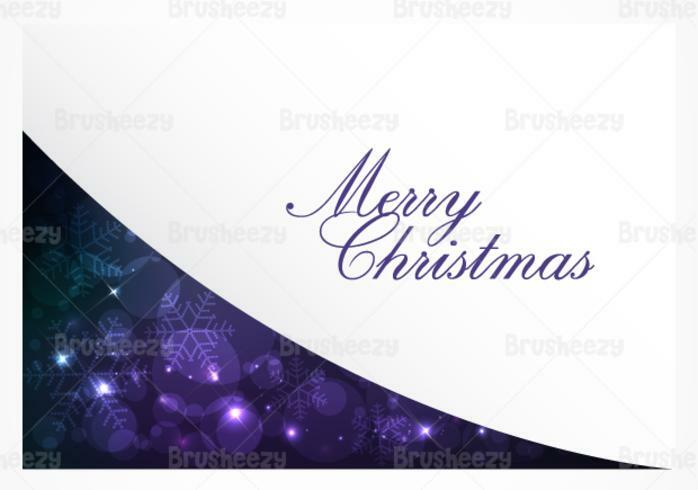 Download the <a href="http://www.vecteezy.com/holiday-seasonal/59445-purple-bokeh-christmas-vector-background/premium">Purple Bokeh Christmas Vector</a> over on Vecteezy!